If you’ve ever lived away from your home, in another country, you would know it’s rather challenging to live away from your native land and settling into a completely new and different culture. Same goes for setting up a business in a new land. That, in fact, is more challenging! From language barriers to cultural ones and licensing, there are a number of challenges that one faces. It was no different for us when we decided to set up an Indian restaurant in Bali back in the ’90s. Yes, something did work in our advantage too but the challenges were plenty too! 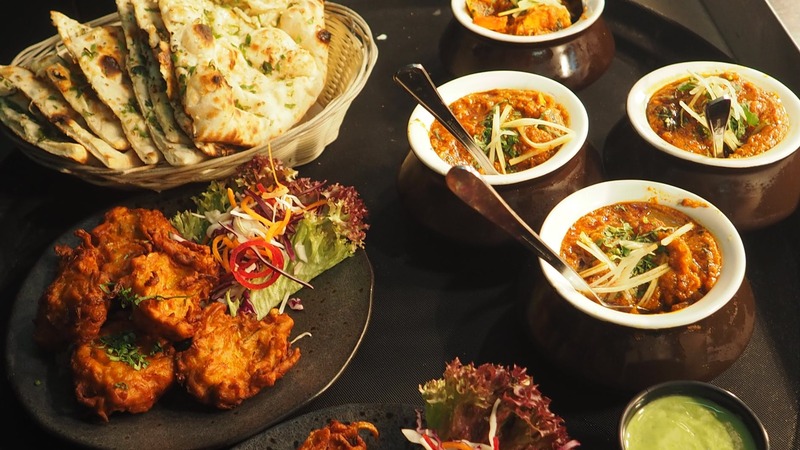 Here are some challenges we faced and how you can be wary of them when setting up a restaurant that offers Indian food in Bali. While going into a completely new land was challenging as it is, what was even more challenging was deciding on the kind of restaurant we wanted to inaugurate. We were very clear even before we moved from India to Bali that it was the restaurant business we wanted to venture into. However, really deciding the right kind of USP for the restaurant was what was challenging. With a little money to invest, we knew we also did not have much time to go for the wrong alternative. We began and decided to stick to our roots and serve Indian food in Bali but that time we also started considering that our restaurant would offer Balinese cuisine too and now we have local customers who love Indian food in Seminyak we serve and we have Indian customers who come here for local food. That in itself became our USP and became a reason for increased traction. Bali is a beautiful island and this beauty is the reason tourism is at an all-time high on this island. However, that was not always the case. Back then, Bali was a hidden gem and not many had heard about it. Thus, there were only minimal culinary options available here, an Indian restaurant in Seminyak was hardly heard of. We knew our USP which was offering Indian cuisine in Bali was definitely going to be a hit among tourists initially, so we had to make sure that we were located in an area which witnessed high tourist footfall. Moreover, being new it was difficult discovering real estate laws and prices of the island. With patience and effort, we were able to brave this and find the right place for our venture. After things were finalized, that is, we had our USP in place, the land had been bought and construction was underway it was time for us to start hiring. Undoubtedly, the biggest challenge here was the language barrier while offering Indian dining in Seminyak. Of course, aiming to be one of the top Indian vegetarian restaurants in Bali, we had called upon some of our trusted chefs in India, to come to join us in the venture. So this was rather easily sorted. However, when it came to hiring servers, we could only reach out to the local crowd and interviewing/communicating with them became a task. Moreover, we decided to hire the locals for that would be affordable and they could also guide us with the local preferences to attract the Balinese crowd and communicate with them too. Sure, once hired there was the challenge of acquainting them with our cuisine but that’s a story for another time. That’s about it! Yes, it was challenging to set up an Indian restaurant in Bali but so worth it. It has been one of the most satisfying and fruitful experiences to set up Queen’s in different corners of beautiful Bali. To know more, head to Bali.queenstandoor.com or to Queen’s of Indian Bali directly!